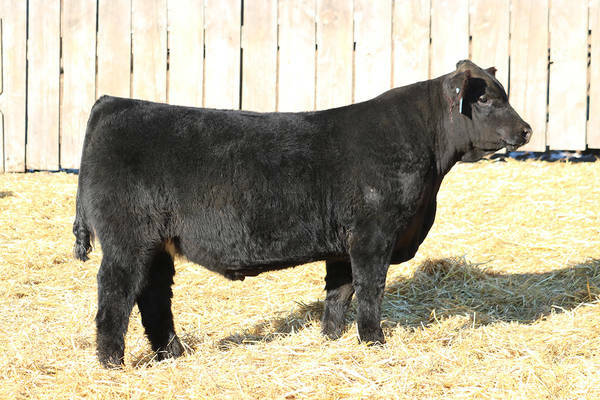 Please note that the homozygous black DNA information is incomplete in the sale catalog because we did not have the full results by presstime. You can view full DNA results on the Final Gain, Scrotal and DNA results sheet button below. 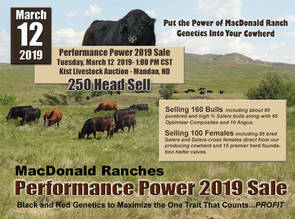 The Performance Power 2019 Preview Video is live and ready for viewing. 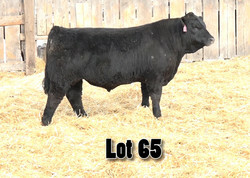 Click the image to the right to view the preview video of the sale cattle on YouTube. Note: If you set the video quality settings on your YouTube player window to 1080p, you can see the cattle in HD! 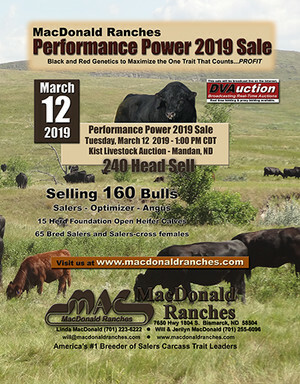 The Performance Power 2019 Sale Catalog is ready! Click on it to take a look. 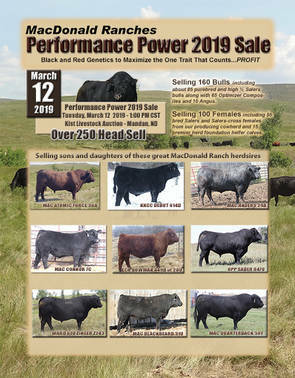 Click here for a preview of Performance Power 2019 Sale Bulls!